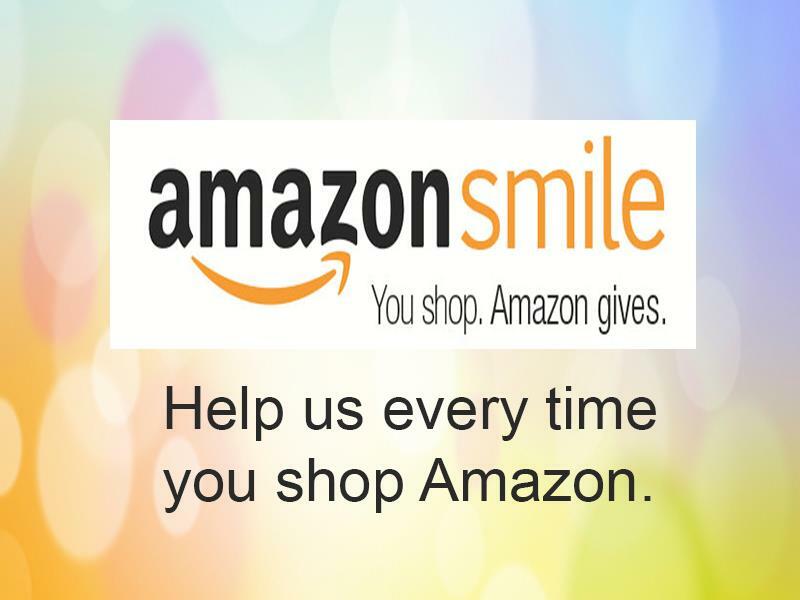 Mother’s Day is Sunday, May 8 and we want to remind our supporters to sign up and shop at smile.amazon.com… When you do, Amazon will donate a percent to First State Robotics. AmazonSmile is the same Amazon you know… same products, prices, service. Your donations will go to support activities, such as our FLL Rookie Team Sponsorship Program which helps new FIRST LEGO League teams in Delaware get up and running. Sign up is simple. Use the link below to be directed to great Mother’s Day gift ideas in support of First State Robotics. Share the link with friends and family. Every dollar helps! Thank you for helping to support our amazing kids and dedicated volunteers! Amazon will donate 0.5% of the price of your eligible AmazonSmile purchases to First State Robotics Incorporated whenever you shop on AmazonSmile. This entry was posted in News and events and tagged Delaware, funding, robotics, youth by fsreditor. Bookmark the permalink.